Alabama is a beautiful state of diverse natural wonders. The topography ranges from forested mountains in the northeast to vibrant marshland in the southwest. There are pristine lakes, tumbling waterfalls and open plains covered in a wide array of plant life. Alabama’s southern coast is bordered by soft, sugar-white sand and picturesque beachfront. The state offers unlimited opportunities for adventure and enjoyment both indoors and out. From numerous roadside attractions to parks and museums, Alabama offers something to suit every taste. As the buckle of the Bible Belt, Alabama also plays host to many Christian-themed attractions and wonders. Ave Maria Grotto– See Jerusalem in miniature at this beautiful park in Cullman, AL. Shrine of the Most Blessed Sacrament– Witness the beauty and grandeur of an Italian church and monastery located in the small town of Hanceville, AL. Cathedral Caverns– This cave takes its name from its cathedral-like appearance and is the home of “Goliath,” one of the largest stalagmites in the world. Little River Canyon– Take in the natural beauty of God’s creation in this unique preserve that hosts a wide variety of recreational activities. Gulf Shores/Orange Beach– located on the breathtaking Gulf of Mexico, Gulf Shores and Orange Beach offer numerous locations for camps, retreats and beach ministries. 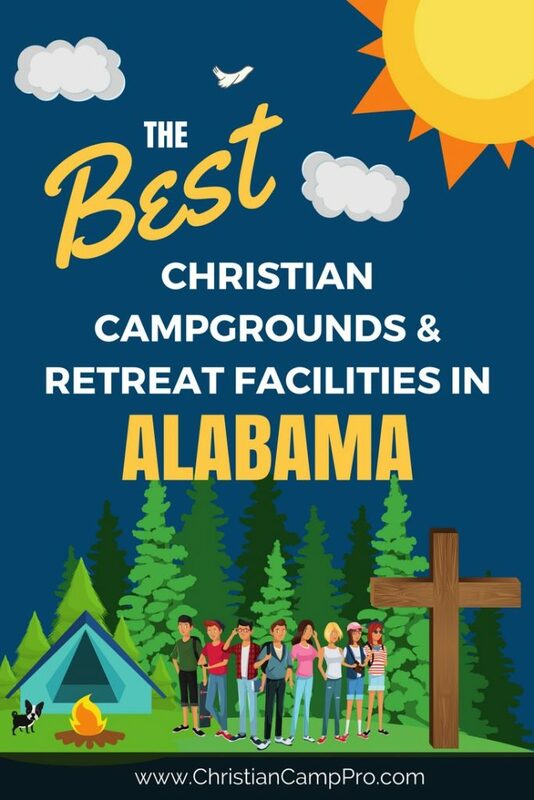 Alabama’s wide variety of landscape and environment makes it a wonderful place for youth camps and adult retreats. There are activities and attractions for every mood and personality. With its diverse selection of natural wonders and man-made marvels, there is enjoyment to be had around every bend of the road.